Today we will be sharing with you the steps you can take to create the ultimate money making blog. 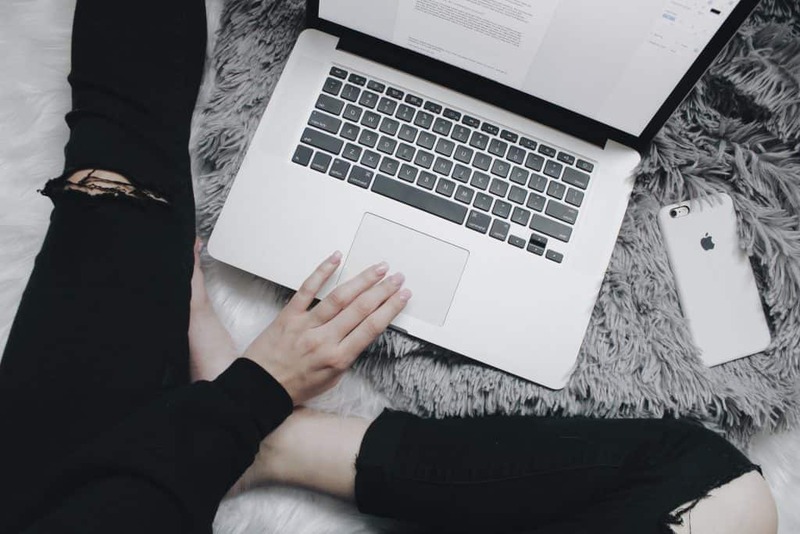 In today’s post you will find a step-by-step guide to starting a blog that will make consistent income as you grow and scale your business. 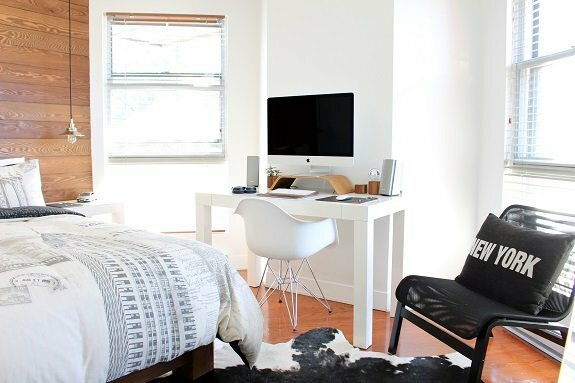 This is a Girl’s guide to turning a Blog into a Money Making Machine. Are you ready to start a money making blog? Before we get started, we would love for you to join our growing Facebook group right here! You can also join our Pinterest group by scrolling to the bottom of this page! If you are looking for guest blogging opportunities or if you need a personal affordable coach to take you from A-Z, we can help you. Get all the juicy details right here! Have you seen our brand new shop! We also wanted to take the opportunity to let you know that we use Affiliate links on some of our blog posts. This mean that we could make a commission if you click on an affiliate link and purchase something. Yes you can. I am here to tell you that yes you can really make money from your blog. It’s not as hard or complicated as most people think. If you have a focus, a great plan and a strategy you can really make money from your blog. Take a look at my June blog Income report. We started this blog in late October of 2016 and by June of this year we were making over $1000 per month just by promoting our blog. How much money can you make from your blog? How much money you can make from your blog depends on several factors. How much do you really want to make? What are your goals and objective for your blog. How do you plan to make money from your blog? We will share a few different ways to make money from your blog below but you really need to decide what your goals are. For example, if you are going to focus on sponsored posts and make $300.00 per post, determine how many sponsored post opportunities you can target each month based on this number. You might also like this: Do Bloggers deserve to make money online? The first step to starting a money making blog is picking out your niche topic. This means, what will you blog about? What are you good at? Where are your creative juices taking you? Ideally pick something that you are really good at, or work with something that really inspires you. Once you pick a blog name, find a topic, really niche down your blog. For example if you are going to blog about Parenting, who will you be focusing on? What age? Are you doing Teens or the Terrible twos? If you can bring every aspect of parenting under one umbrella do it. Don’t limit yourself to a bubble. Important Note: Sign up to become an Affiliate for the Ultimate bundles. They have products for almost any niche and you can make thousands of dollars by promoting their products. There is no getting around the self-hosted portion. Do not attempt to monetize your blog if it is not self-hosted. 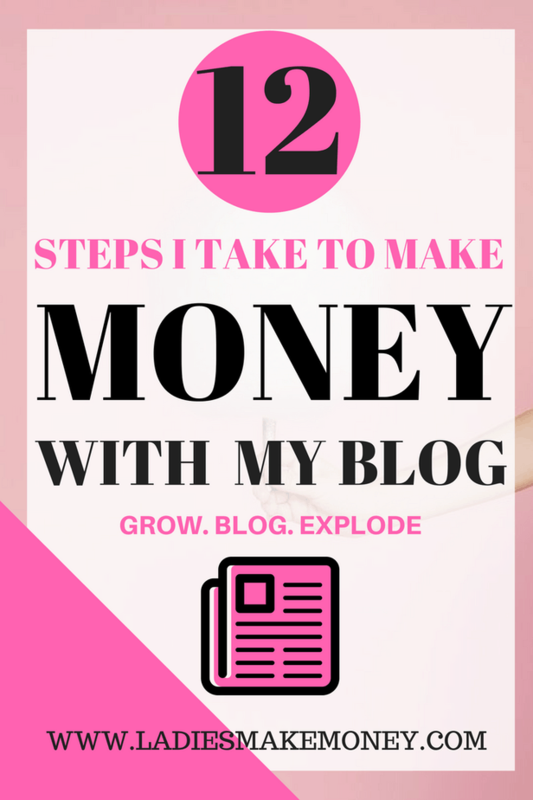 If you want to start a money making blog, girl, you need to get your blog on paid platform? What does a self-hosted blogging platform mean? This means that you will sign up for WordPress.org instead of the WordPress.com or Wix or anything that you did not pay for. There is a fee for going with a self-hosted site but the possibility of making money is endless. First of all, you will have full control and access to your site. You also be able to customize your site and you will be able to download very important plugins and even add some ads of your choice with a paid platform. We highly recommend Siteground for your hosting company. They are fantastic! I love that they back up my site everyday, they are partnered up with CDN something you will need to ensure your site runs really fast. And don’t get me started on how awesome the customer service is. They have hosting packages for as low as $3.95. If you wish to switch from one host to the other, they have an amazing customer service team that will handle the request for you. It’s free to do the switch and they do it really fast. They are so many amazing hosting companies but these are the ones I prefer. Another amazing hosting company we recommend is Bluehost. Either of the two hosting companies will work in terms of you getting ready to monetize your blog. If you are ready to start making a money making blog, then sign up for either one or switch your services if you are on a free hosted site. Before signing up for a domain, you need a name for your site. What will it be? Depending on your niche and brand that you are trying to build, find something that is applicable. Some bloggers tend to use their name. If this is the case, ensure it is an easy name, you are well branded so people can relate in terms of searches and that your name is easy to spell. Use NameCheck to see your name availability! Did you just start your blog? Not sure how many blog post to have? There is no magic number. Just start! I had about 5 posts before I started promoting my content. Each and every one of my blog posts are over 1000 words long. This is the recommended number of words that seems to do really well with Google. If you want to start a money making blog, ensure you have great content for your readers to read and share. If you can create content that is over 1000 words each time, then you will do well with blog traffic. Remember, content is King. With the 5 content I had, I decided to start promoting my blog on social media (Facebook groups and Pinterest groups) to get traffic rolling. My first month blogging I had about 6000 page views. I wasn’t really concentrating on this, I was focusing more on creating content for my readers. After my 5 blog posts, I decided to blog every day for the next 30 days to ensure I had more content in case my readers wanted more. This also helped my blog traffic and income. Want to start a money making blog? You need a few posts that will make you money. We suggest having a good 25 to 30 blog post within the first 45 days of starting your blog. Ensure they are extremely high quality with ever green content (this is content that works all year round, year after year. An example of a content that is not ever green is: The best Spring outfit for 2017). We are not saying do not have this, but use ever green content as much as possible. 10 of these posts should be monetized in someway with affiliate links (to be discussed more below). An example of our money making blog are: 7 Ways to Boost your Online blog INCOME and make Money and 5 Side Hustles every entrepreneur must start today. These are the most popular of our posts. 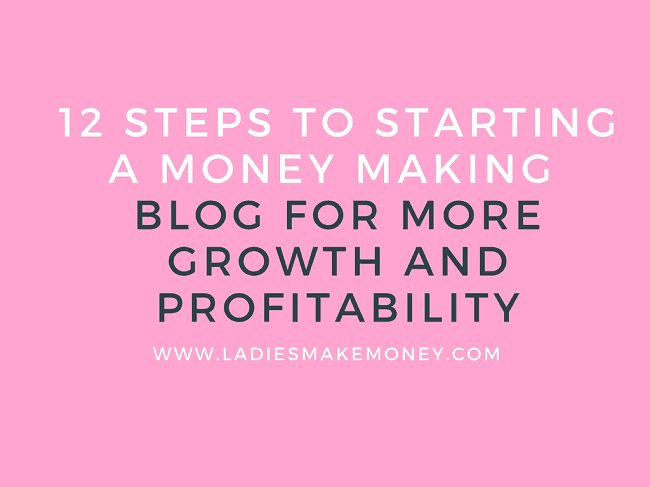 I have about 20 great money making blogs. . I wanted to capture my email subscribers from the very start. As soon as I had 5 blogs ready to go, I created a Freebie in order to start capturing email subscribers. I used Leadpages! It is essential to have an email list in order to make money with your blog. Check out an example of my freebie. It converts at a rate of 65% which is pretty great in my opinion. We send out weekly emails to our readers and this is the way we stay connected. The bigger our list gets, the more money we make. With your email list you can share, your store front, your affiliate links, new products that you have (physical or digital), you can announce new services or your new posts. If I can convert my list at a .05% and sell a $30 product each month, that would mean a $1500 profit. If I get more subscribes each month, my income will continue to grow. Nurture the clients that you already have in your email list. 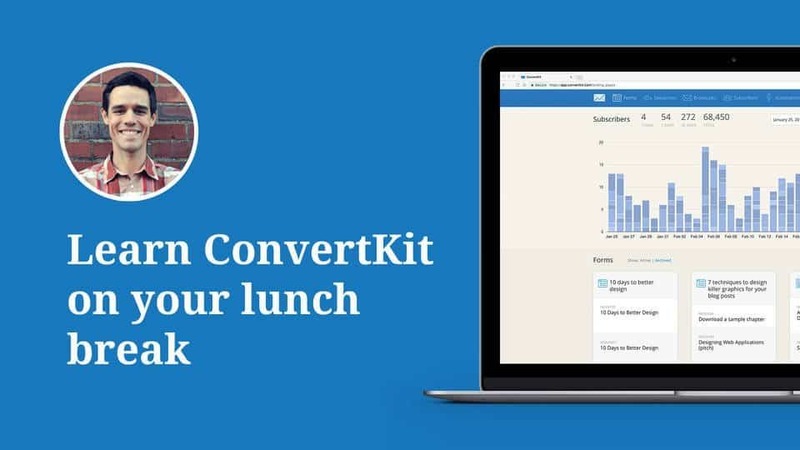 We use ConvertKit has our marketing email platform due to the high open rate we get from them. Your keywords and SEO- ensure you are using keywords through out your blog post to help it get found These two posts will help you: A Girl’s guide to Blog SEO- How to use SEO to grow your Blog and How to Increase Organic Traffic from Google – Without Tearing Your Hair Out! Pay attention to writing voice and don’t do what everyone else is doing. This will make it easy to attract your tribe and help them connect with you. I don’t care how well you write, you are bound to make little mistakes. We all do, it’s just a human thing. Use a tool to help you. Most professional bloggers recommend Grammarly. It’s free to use and it will save you time. Make your blog shareable by having sharing buttons like Sumome or shareaholic installed to it. I have seen so many amazing blogs with no sharing buttons. They have social media buttons but nothing to help share their work (secretly shaking my head). 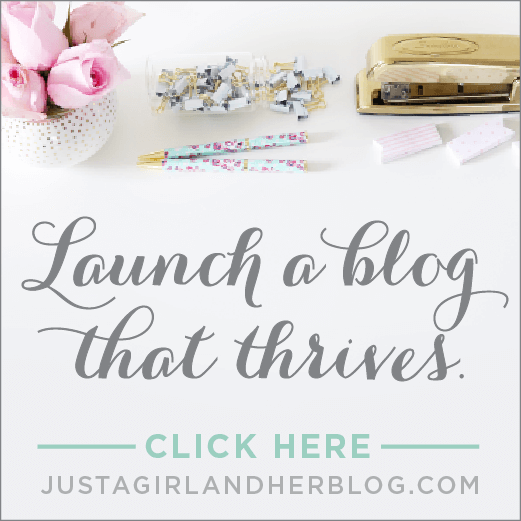 Start a money making blog by networking with other bloggers in your niche. In order to keep your work clean, attractive and branded, try adding photos to break up long blocks of words. Don’t make your blog sound like a long boring essay. Add visuals to break it up where appropriate. Remember to optimize all your images for Google. So where can you find free stock photos for your blog? You can choose to take your own photos, but they need to be really good. Using amazing lighting and great props to make it stand out. BossLatina has a few Free photos you can use. 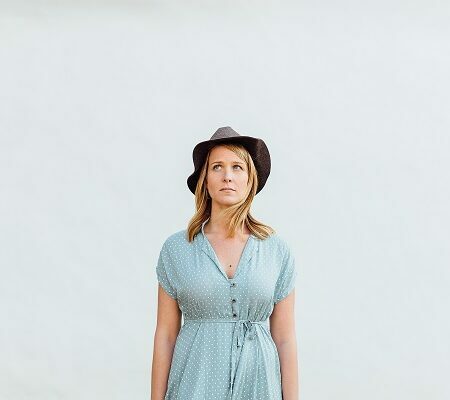 Wonderfelle also has amazing free feminine stock photos that you can use. Twins Mommy has an amazing post outlining –18 different places to grab free feminine stock photos for your blog! **Image above is from Unsplash. Just type blogger in the search area and the different blog images will populate. You need to install Google analytics in order to have Google rank your site. If not, then how do you measure how well you are doing. Google analytics will also show you what your top 10 blog posts are. 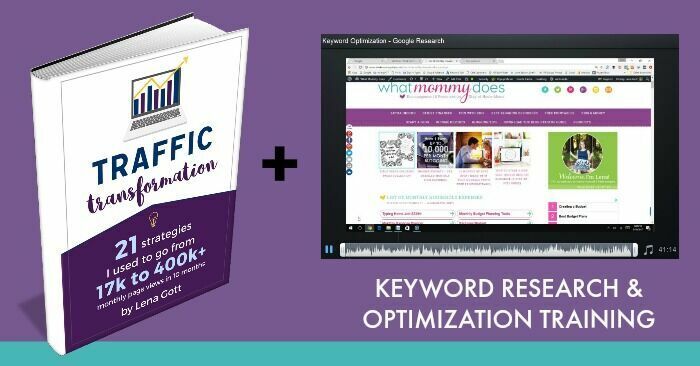 You will also be able to know what your keywords are and also establish where the majority of your blog traffic is coming from. With this information you will be able to really fast track and start a money making blog. With Google analytics you will be able to know which platform is bringing you the most traffic so you can use it better and more effectively. These are the posts that should have money making links attached to them. According to my analytics, Pinterest brings me over 68.90% of my blog traffic thanks to this blogger. Two things that will help you with this. Melyssa Griffin has an amazing post: How to use an uncommon Google Analytics report to grow your blog’s traffic. We urge you to read it. And the other one is Traffic Transformation by Lena which has some amazing top SEO secret, including a video on what she does to get ranked on Google. Very helpful. Do you really need blog traffic to start a money making blog? Yes and No. Don’t worry we will help you out. If you have ads on your website, you definitely need blog traffic to make sense in taking that route. Other than that, you need a very targeted audience that believes in your product and services to purchase and invest in you. This does not mean that you should not market and promote and brand your blog. Sharing your work on social media and on bookmarking sites will help boost some traffic to your blog. 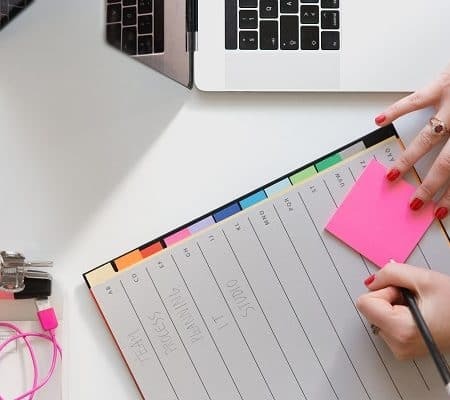 Read this post and start marketing your business today: 10 Places to promote your blog after you hit the publish button. 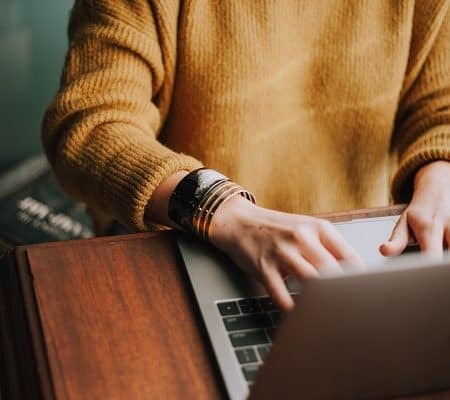 Did you know that it is recommended that you spend at least 20% of your time writing really amazing content and the other 80% of the time promoting it? The key here is to get your work seen by as many eyes as you can. You want to start a money making blog and if this is your ultimate goal, you really need your work to be seen. 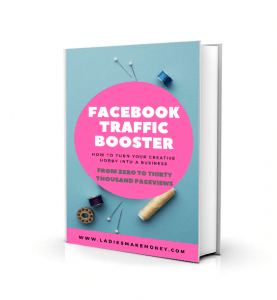 The Facebook Traffic Boosterr. This is perfect for new bloggers or bloggers that are struggling to get over 100 page views per day. If you have no idea on how to start getting traffic, then starting here will be ideal for you. This is a step by step strategies that got us going while we tweaked and played with other sources of blog traffic. If you want to learn more about how one blogger went from zero page views to over 200,000K page views then read this post. Sign up for at least 50 Pinterest groups in order to increase traffic. In other words, instead of spending so much time struggling to get traffic, use the tools above to help you start instantly. 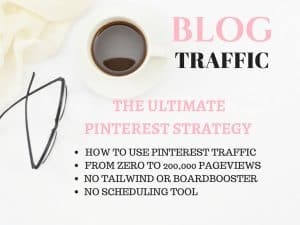 You might also like: 5 Pinterest Tools I am using to increase my blog traffic! This would be the most interesting part for most of you. You can definitely make money from a new blog right away. Take a look at my first income report right here: How I Made $83.14 in my 1st Month of Blogging! This was only 1 month into my blogging journey. So yes, its not much, but you have to start somewhere. You can make money using a few different ways. Here are top making money tasks that we use to make money online. This is the best way to monetize any blog. Affiliate marketing is not as straight forward as everyone thinks. That is why we invested in a course “Making Sense of Affiliate Marketing” almost 2 months before starting this blog. If you want to start a money making blog, you definitely need to invest in a course or two. If you want to learn more about affiliate marketing we have a blog series you can start reading right here! Affiliate marketing is so much more than slapping a few links on your site. They are a few rules you need to know about such as disclosures, you need to know about deep links and such, you need to know the legality of using links on social media and blogs in order to monetize. Michelle from Making sense of Affiliate marketing is the queen of Affiliate marketing. After taking her course, I started to make money on my blog. Another amazing affiliate eBook I purchased was “how to make an affiliate sale within 24 hours“. If you have taken the course and you are still struggling to convert, then this is how you can up your affiliate marketing strategies to the next level. Looking to game up my affiliate sales in the next few weeks. A lot of bigger bloggers recommend not using ads because it takes away from the brands. But if you are using high end ads, they tend to work with you to ensure they stay within your content style. 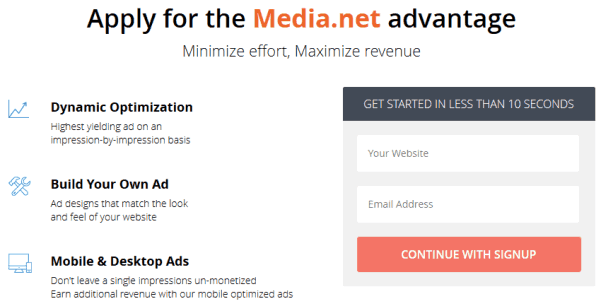 I do not yet have the traffic needed to use high end ads but I chose to work with Media.Net. As I watch my blog traffic increase, I see the increase in my ad revenue. Can’t wait to see what happens. They do not require much to get started. I got accepted within 24 hours with a new blog. They are other ad companies such as Monumetric , Chitika, Google adsense and many others. We decided to stick with Media.net until I am able to apply for Adthives. This network requires you to have over 100,000 page views. Working on it. Creating products for your tribe is the best way to start a money making blog. I have a few products and I recently revamped and re branded one of my products. This eBook (Facebook Traffic Booster) since re vamping it less than two weeks ago has sold over 25 copies. 25 amazing bloggers were eager to increase their blog traffic. Go ahead and create an e course or eBooks to sell to your readers. You can also sell physical products that will help increase your bottom line. The two platforms I recommend using to sell your products are SendOwl and Teachable. Pro Tip: When you apply to any company looking for sponsored posts, be sure to fill out your profile by including your blog URL, your social media links and your blog niche. This will ensure that you are considered for more opportunities. Do not leave money on the table by not completing this very important step. Especially if you want to stat a money making blog. Depending on your blog traffic, social media following and other aspects, you can make as much as $300 or more. Listverese. Money Pantry,MetroParent, The Penny Hoarder, Knowledge Nut, HowlRound, Her View From Home, Doctor of Credits, & Matador Network. You can offer services to your clients as a way of starting a money making blog. Add VA services to your portfolio, offer photography services or wedding planning services. The possibilities are endless. Use Facebook groups and ads to attract new clients and book them. People are always looking for services. In order to really make money from your blog, you need to invest in yourself. I am sure you have heard this before but no one will invest in you if you can not invest in yourself. It only makes sense. If you are not good at branding, take a course, if you need direction, hire a coach. We are not saying whip out $2000 in courses next month. Plan a budget and take one course every 2 or 3 months depending on where you need help. Treat your blog as a business in order to start a money making blog. It’s not a hobby blog. 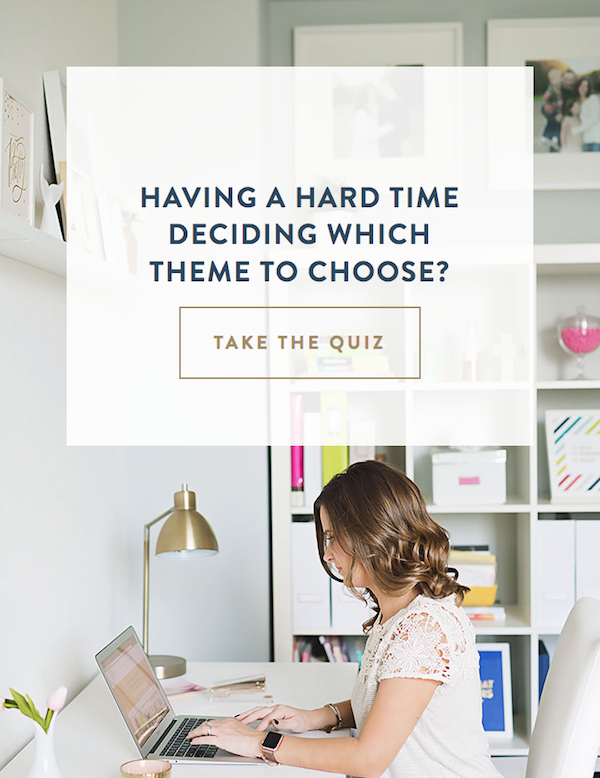 You can’t decide to blog when you want , set a schedule and stick to it. You are running a business. Take the time to network with other bloggers. Collaborate through webinars, course creation, accountability partners and so on. All of this will help you start a money making blog. They are a few bloggers that I look up to that have inspired me to start my money making blog. A few of those include Michelle from Making Sense of Cents, Melyssa Griffin from MelyssaGriffin .com and a few others. I think you should have a few pro bloggers that you can look up to. I wrote a post a while back about the Top 10 Female bloggers rocking it right now online. 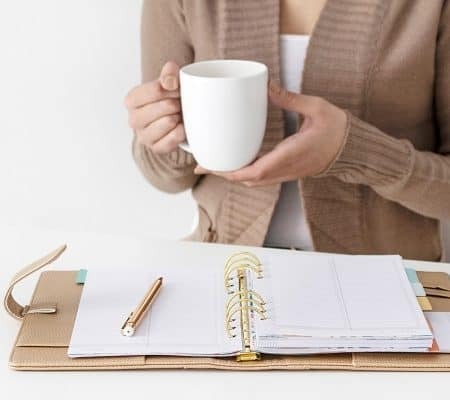 Read: 10 Female Entrepreneurs Making Money Online + Income Reports! Here is a great post from a great blogger friend of mine: DO BLOGGERS ACTUALLY MAKE MONEY BLOGGING? Are you ready to start a money making blog? In order to really start this journey of making money online, you need to have a great platform to promote your work. 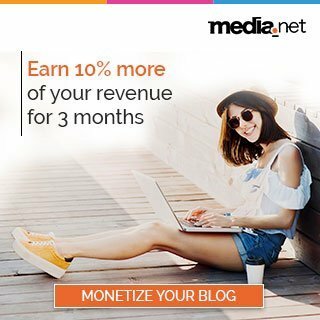 We have given you the tools required to start a money making blog, you can now go ahead and start monetizing your blog. Don’t stick to one area. Have at least multiple areas of where your income will come from. This is a FREE 4000 blog post written to help you start your money making blog. Pin it here for reference, share it to spread the world 🙂 and leave us a comment below if we forgot anything else. Previous Article Previous post: How Organwise can super-charge your online blogging business! I got my already programmed and magic ATM card to withdraw the maximum of $2,500 daily for a maximum of 1 year. I am so happy about this because i got mine last month I have used it to get $30,000. Mrs Christy is giving out the card just to help the poor and needy though it is illegal but itis something nice . And no one gets caught when using the card. An arresting article and blog.Thank you! An intriguing article .Thank you! me to grasp your feed to keep up to date with forthcoming post. This page is not bad at all. This is actually a pretty decent post. Just a tip from a fellow blogger and web designer, you might want to do something about the floating menu with social media links on the left. It covers up the text on that side of the page so to read it, I can only read above or below it, reducing the visibility by about 50%. This is great info! My problem with blogging is writing posts over 1000 words.. it’s intimidating and my life isn’t very interesting! I’ll give it another try though, cuz I know it can work! I know. 1000 seems a lot. Take your time and try to come up with useful tips and guides. You will get used to it. This is incredibly helpful and I’m overwhelmed but I will start at the top with my first question…I have a wordpress site and recently upgraded (paid) to become a .com…does that mean I am self-hosted? I just read this and am so overwhelmed by all the great information you provided here. I’ve got a lot of planning and research to do. Thank you for all these resources! This post is packed with so much information. Also, thank you for organizing all of it in an easy-to-understand flow and format. Well detailed, was thinking of the best clean way of profiting, was thinking of a product, but will be experimenting with affiliate first, great share. Wow! You blew my mind with so much of great info! I must immediately start working on the suggestions you gave! Thanks! These are so useful. Content is so important. If you aren’t giving your audience want they want they won’t continue to come back. I started making money on my blog recently using my Amazon Affiliate links. It has been a long road but I’m coming up on my one year blogaversary and I think I’ve done very well for a beginner. That is amazing Kellyn, I am so happy for you. I hope you keep growing. Some really great tips here. Many of which I implement myself! This is awesome! I am definitely saving this to go back to again and again. So much info! You are welcome and I hope you get so much success. Wow, I am super amazing by this! You have a wealth of information about how to monetize your blog. I will definitely come to this as a resource and refer my friends! I’m so impressed how didactic you were from the moment people decide to get a blog until affiliate programs! You should have worked so hard putting this info together, can’t say anything but thank you!! Wow! What a whole bunch of wonderful information! A blogger is always learning! Thanks for posting this great article! Wow! Fantastic post! I have been thinking about maybe trying to do this, but was very unsure how to, or if it is even a good idea for my little blog. Thank you for writing this! Hello! This was a really helpful read! I’ve been blogging for about a year and it’s amazing how we can inspire others with a simple blog post! I’m in the process of creating more content and updating my website so this blog post was much needed! Thank you! Great post so needed for the beginner.